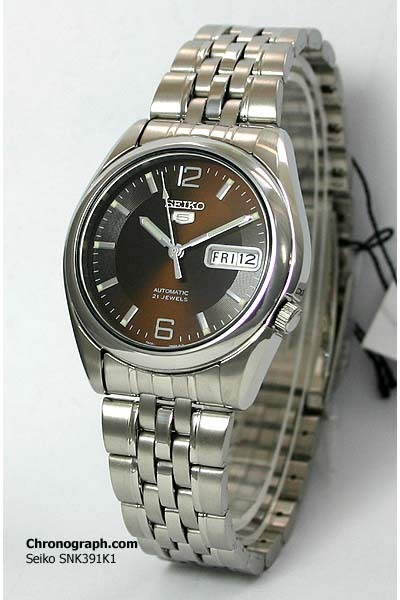 Cool retro brown faced watch. I don’t know why I like it, but I do. I like the bracelet as well. Only $95 on Chronograph.com.